Depending on your fire alarm installation, you may need to install a magnetic door holder at the location of each fire door. 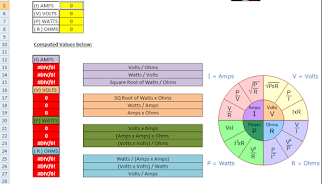 A magnetic door holder is a relatively simple device that when powered, typically by 24VDC or 120VAC, will create a magnetic pull. 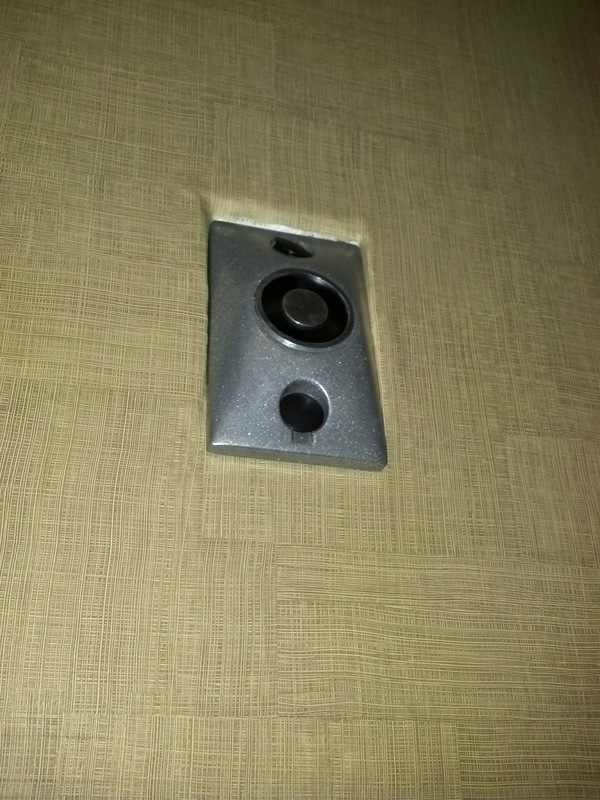 The magnetic portion of this device is installed on the wall that meets the open fire door. Now to tie this whole concept together, you will need to install the necessary hardware on the fire door itself. It is very important that you line the door hardware up with the magnetic door holder as close as possible. If the two do not meet precisely, you may not acquire the necessary contact to hold open a heavy fire door with the extra tension caused by the closure mechanism. Now with all of that said, you need to make sure that the magnetic door holder is mounted securely within the wall. Be sure to not use cut in boxes, screw in type anchors or even toggle bolts. This device needs to be mounted to the structure. The best way to go about this is quite simple. Open the fire door all the way against the wall where the magnetic door holder is to be mounted. With this done, mark the wall lightly where you will need to roughly install the door holder. Door holders are typically installed towards the upper/outer edge of the fire door. Use a stud finder to locate a stud near your mark. Make sure to use the stud that will give you sufficient room to mount your box and still stay within the necessary area of the fire door. Cut out a section of drywall that runs between two studs. Make sure the hole is also tall enough to mount a 4S electrical box with brackets. Take some steel stud and cut a piece that matches the width between the two studs. Now mount your 4S electrical box to a stud of the existing frame via the brackets. This will secure one side of the box. Use the piece of steel stud you cut and place it behind your box and between the two studs. This will give your box the support it requires. Make sure to fasten the box to your steel stud and then fasten the steel stud at both ends to the existing building studs. Install a single gang mud ring (depth depends on your drywall application). 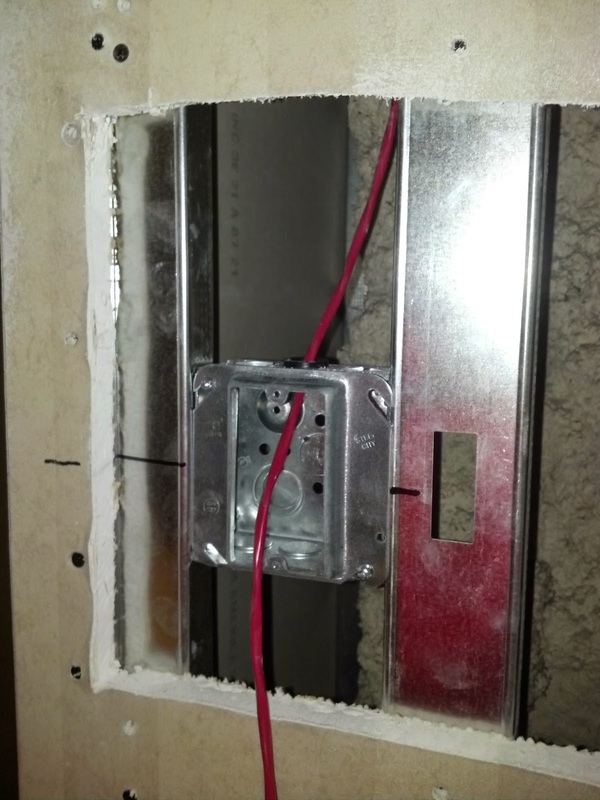 Once installed, replace the drywall around magnetic door holder back box. Once the drywall is finished install your magnetic door holder and power it up. With power on the fire alarm door holder, stick the door hardware to the magnetic portion of the device and open the fire door until they meet. Here we are using the power of the door holder to hold the door hardware while we mark the fire door with the mounting holes. Most door holders come with a simple to use sticker for purposes of marking the fire door. Now for the magnetic door holder pictured here, we drilled two 1/8" pilot holes then followed them up with 5/8" holes. Once we completed the drilling, we screwed the door holder hardware tightly to provided bracket on the back side of the fire door. Below is a picture of what happens to a magnetic door holder after repeated use if it is not mounted to the structure properly.